Universal power supply with international safety listings. 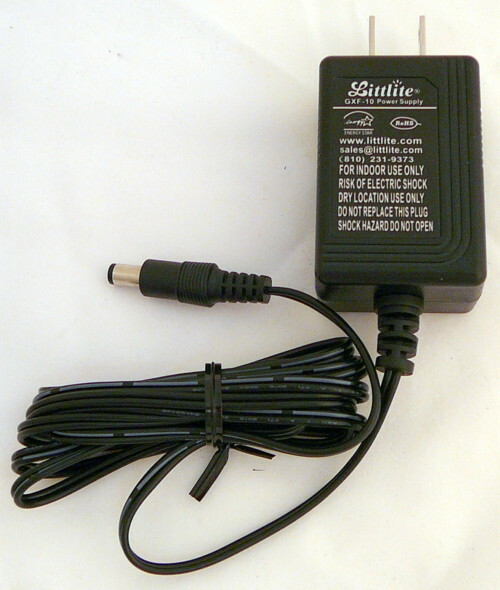 12volt/1A Switching Power Supply 5.5 x 2.1mm Connector. Powers two halogen lampsets or up to four LED lampsets. Use with our EXT, PYE and WYE accessory cables.